Philanthropist Ken Eskelund was remembered Wednesday during a celebration of his life held at the Alfond Youth Center in Waterville. Eskelund died May 30 at age 89. WATERVILLE — The extent of Ken Eskelund’s impact can’t be measured just by looking at his professional career, or even his philanthropical work. Instead, Eskelund’s footprint on the community will be remembered by the dozens of people who attended his celebration of life Wednesday night in the library of the Alfond Youth Center — the same place he helped raise money for and construct — as well as the hundreds more he touched throughout his years. 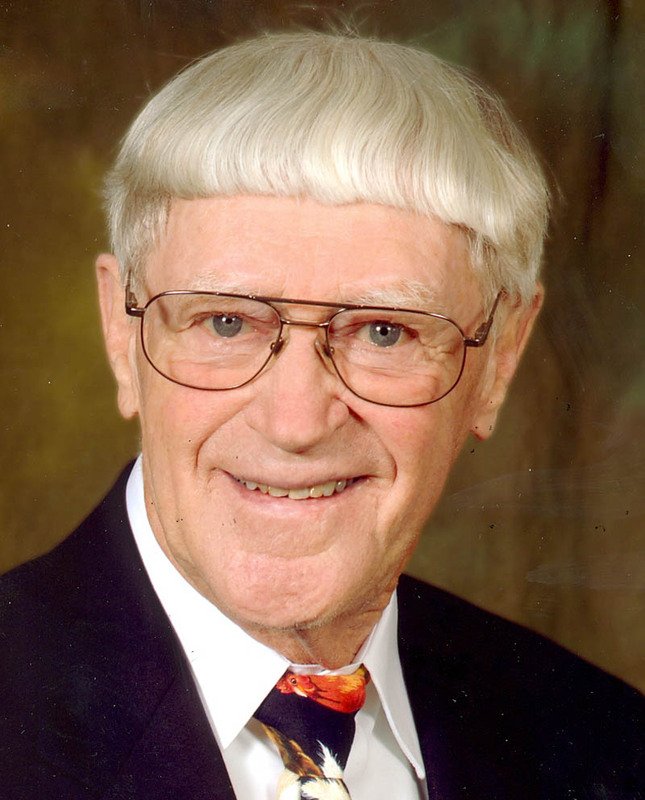 Eskelund, 89, died on May 30 as a result of a traumatic coronary event while at the Alfond Center. Aside from starting multiple businesses in Maine — including Maine Biological Laboratories, which became Lohmann Animal Health and Northeast Laboratory Services — that still employ more than 150 people and the multiple philanthropical endeavors he undertook, Eskelund will be remembered most for his relationship to the communities’ children. So it was fitting that, in the walk to his celebration of life, participants passed dozens of children practicing gymnastics, swimming, karate and a variety of other activities. While Eskelund may be gone, the ideal that he chose to build continues to live on. “This is his party, and if he’s looking down, he’s saying ‘Where the hell is the music? '” said Ken Walsh, chief operating officer of the Alfond Center, opening the celebration. “I’ll never forget some of the things we got to do, mostly the lunches — which was always a burger and a beer. After Walsh spoke, one of Eskelund’s sons, Rick Eskelund, stepped to the microphone to say a few words before emotion overtook him. Maine Gov. Paul LePage spoke briefly, citing Eskelund’s extensive and generous work in the community. “I dare you to be just 25 percent of what Ken was to this community,” LePage said, addressing the audience of Eskelund’s friends and family members. Eskelund’s accountant of 25 years, Scott Mcleod explained the effect Eskelund had on the community. Northeast Laboratory Services President Rodney Mears might have summed up best Eskelund’s love for both helping his community and having a good time with friends — despite an enthusiasm for certain Shipyard beers.